I’m grateful for my nephews. I wish I had pictures of all my nephews but sadly, I don’t. I love, love, love all of my nephews. JR, Asher, Sterling, Carter, and Jett. ALL BOYS! Can you believe it? My theory is that it’s because Allan’s mom had seven girls…but that wouldn’t account for my side…who knows! 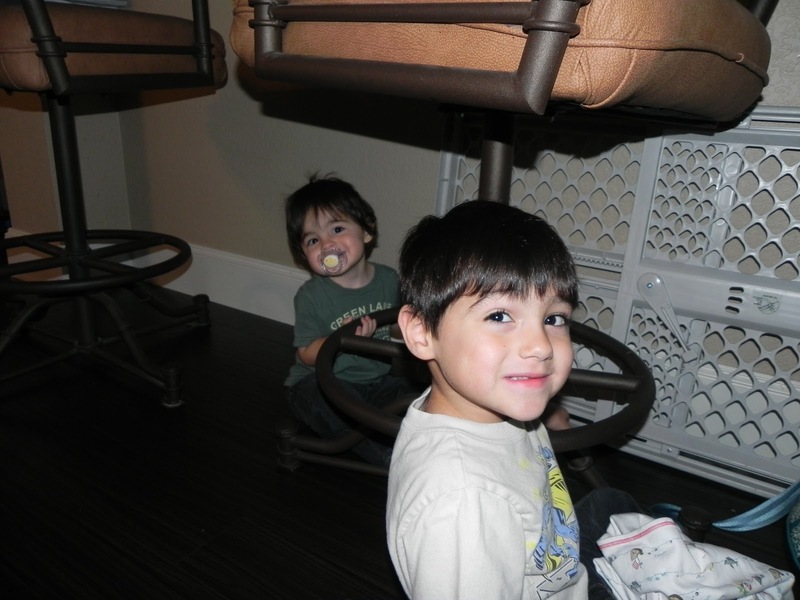 My nephews are so much fun to play with. Sterling, JR, and Carter are such great big brothers. I always see them teaching their little brothers things they are already so good at. I can’t wait for Holden to get older so he can become friends with his cousins. 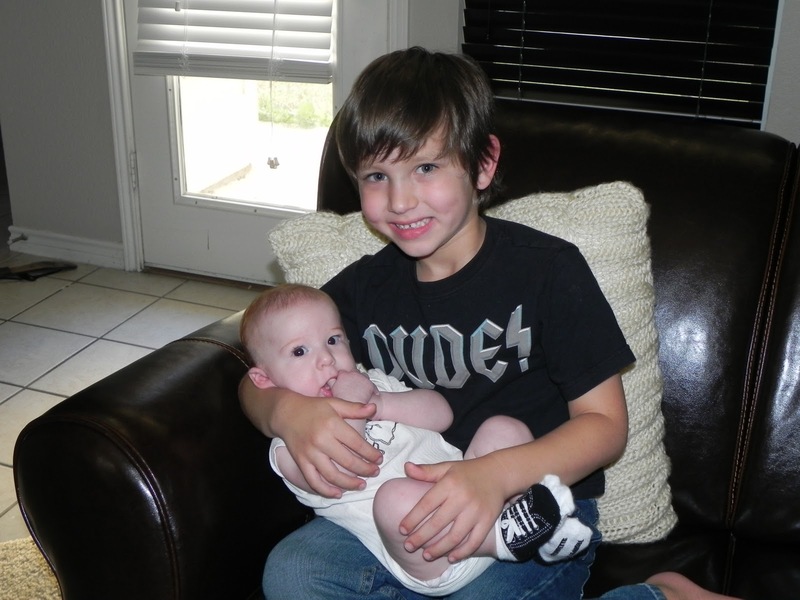 I know they are going to be great friends and the boys will be great examples for H.